NEW YORK (AP) — The Nation magazine is reporting that former CNN anchor Lou Dobbs relied on illegal immigrants to help maintain his homes even as he spoke out on the air against them. The Nation said the article, published online Thursday, is based on a yearlong investigation including interviews with five immigrants who worked without papers on Dobbs' properties in New Jersey and Florida. Dobbs said in an interview Thursday the article is "a political assault" based on what he called "the lie" that he has hired illegal immigrants. He says: "I have never, do not now, and never will." 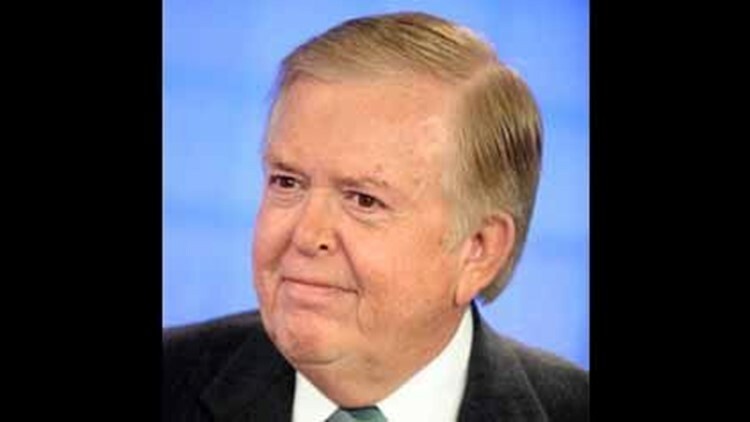 Dobbs was host of a weeknight news and commentary hour on CNN until abruptly resigning last November after 29 years with the network. He continues to host a syndicated radio show.